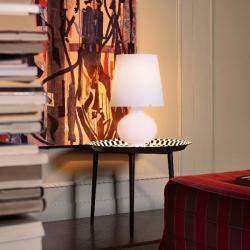 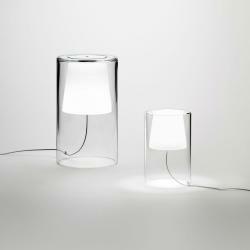 Table lamps are decorative luminaries displayed on a surface that create ambiences in the rooms. 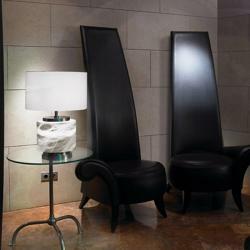 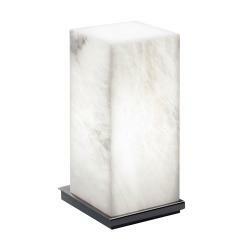 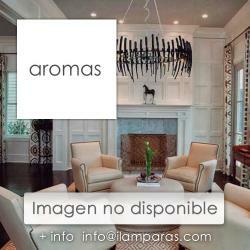 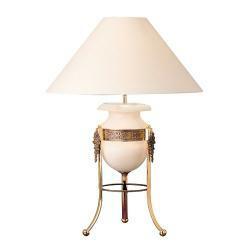 Table lamps for living room, for rooms or for the hall, are perfect to illuminate and to decorate. 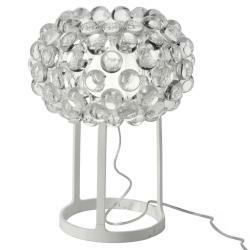 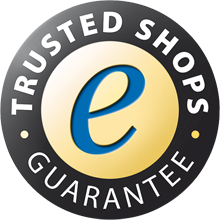 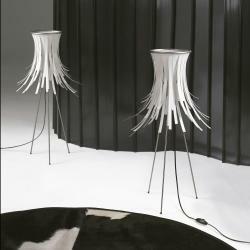 If you want to buy antique table lamps, classic table lamps or design table lamps, iLamparas.com has the largest lighting manufacturers catalog such as Kartell, Vibia, Foscarini, Arturo Alvarez, Marset, Metalarte, Flos, Artemide, Schuller , Estiluz, Leds C4, ...among others. 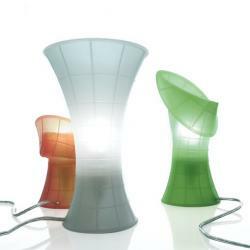 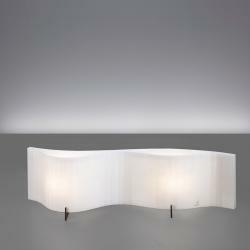 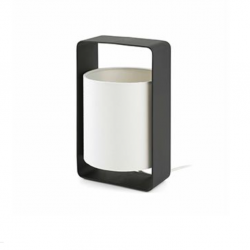 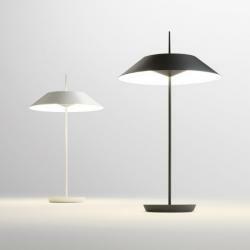 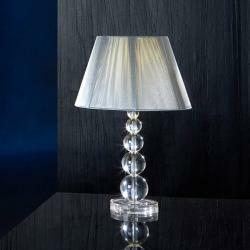 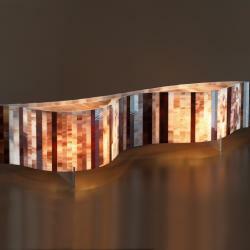 The most important Italian, Spanish and French lighting designers create design table lamps with led lighting. 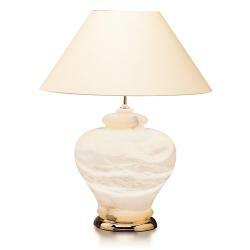 Table lamps can emit soft and indirect light or direct and powerful light. 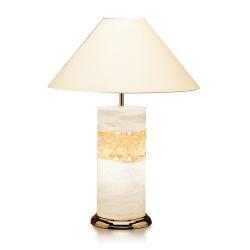 Depending on a number of factors, table lamps can be used to provide a space of a specific style or to illuminate a desk. 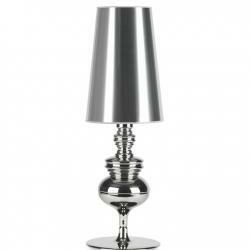 Depending on the decoration of the room where we want to set our table lamp, we will choose one type or another. 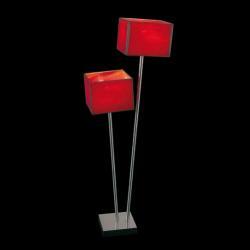 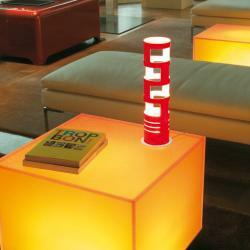 So special lamps with personality can take the necessary importance to attract the attention in the room. 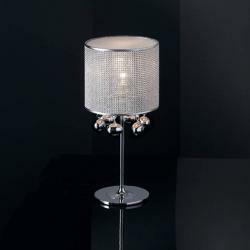 On the other hand, we can choose table lamps that are allowed to combine with the rest of the room without being a protagonist. 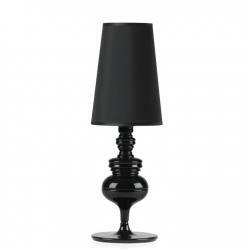 In order to choose perfectly a good table lamp, we have to know the proper height of each room. 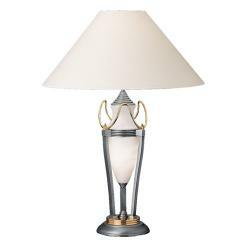 In the living room or dining room, for example, it would be appropriate that the light emitted by the table lamp was not above peoples eyes. 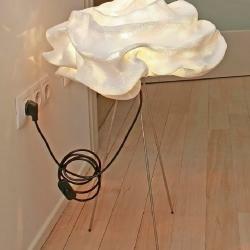 The bulb must be below eye level. 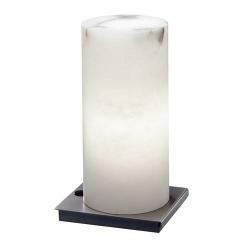 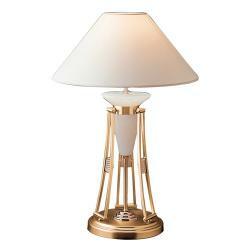 There are several ignition systems that mark the aesthetics of the table lamp. 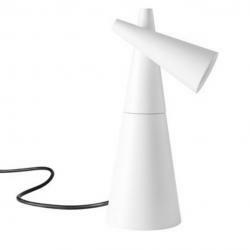 Traditional system: switch that is connected through a cable to the light and turns on and off as we give the switch. 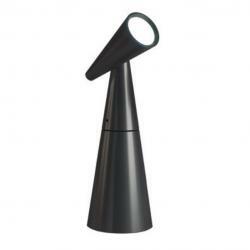 Touch system: touching the luminaire in the area where it is placed in sensor, we can turn on and off The Light, even regulate the intensity of light emission. 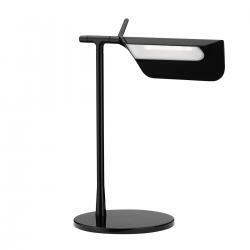 All these factors and more, like the color of the bulb or the finish of the luminaire, make us decide on something as important as the decoration and the choice of lamps that will illuminate our home. 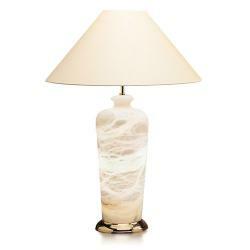 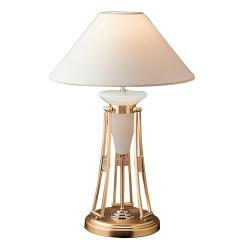 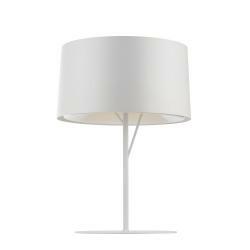 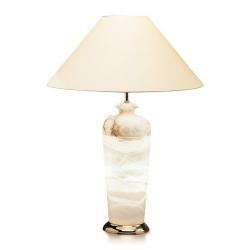 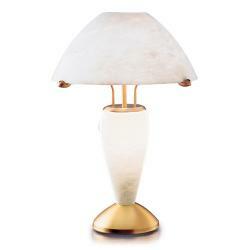 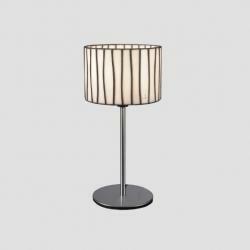 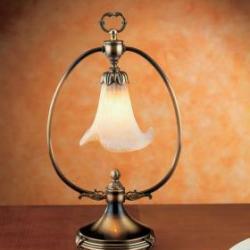 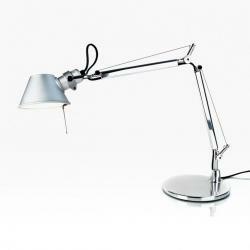 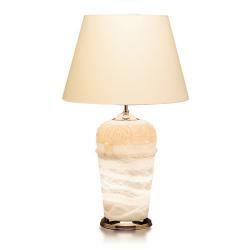 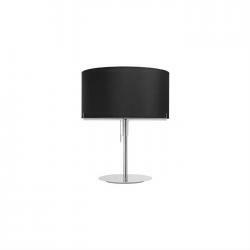 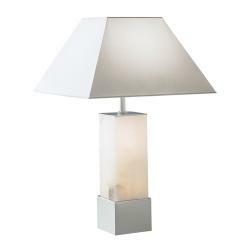 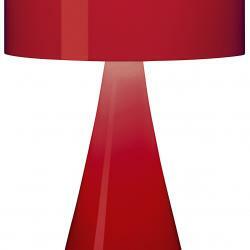 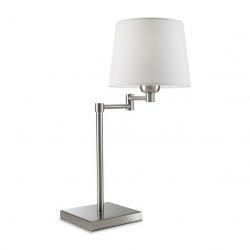 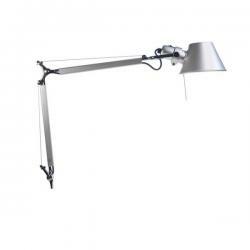 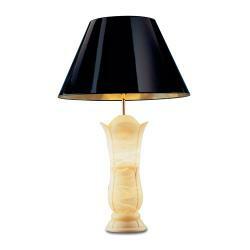 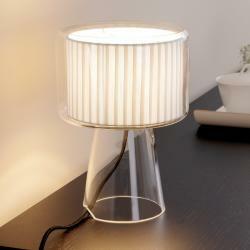 Table lamps can be supplemented with floor lamps, ceiling lamps, wall lamps and hanging lamps.